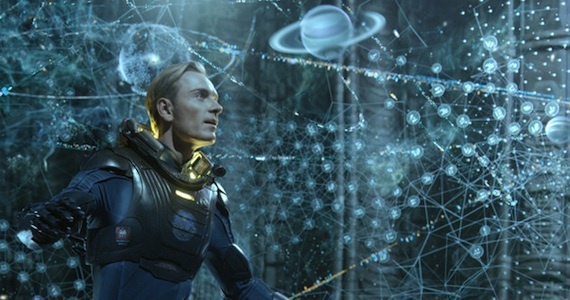 When ‘Prometheus’ hit theaters this summer – fans had high hopes. Would this signify a triumphant return for the ‘Alien’ franchise? Was this even really an ‘Alien’ prequel? Unfortunately, a lot of those hopes were dashed. I was one of the few people that really liked the movie. I found what it lacked in scares it more than made up for in philosophy. Other people didn’t see it that way. Truthfully, my only quibble with ‘Prometheus’ was the woman they cast as the lead – Noomi Rapace. I liked everything else about the movie. Still, despite everything I just said, I will not be adding ‘Prometheus’ to my movie library when it comes out on Blu-Ray and DVD on Tuesday. Why? I just don’t think it’s endlessly re-watchable. I enjoyed it the first time, don’t get me wrong. I just have no interest in seeing it again. Oh, and it is definitely an 'Alien' prequel. So, what else is coming out this week? On Blu-Ray and DVD, ‘Rock of Ages’ and ‘The Raven’ both debut on Tuesday. ‘Rock of Ages’ was a high budget film that flopped. 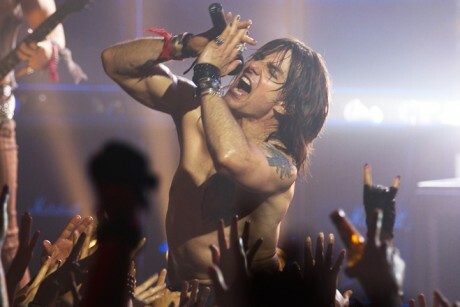 Starring Alec Baldwin, Tom Cruise and Catherine Zeta Jones, ‘Rock of Ages’ was supposed to tilt the musical genre on its ear. Instead, it came and went from theaters so fast most people didn’t even know it made a stopover there. On the flip side, ‘The Raven’ was a relatively low-budget film that also flopped. This time, a killer is using the works of Edgar Allen Poe to commit murders. A cop, played by John Cusack, is trying to stop him. The only thing I can say nice about this movie is that Brendan Gleeson is in it – and I doubt he’s enough to save it. There’s not a lot of great music hitting the shelves this week. 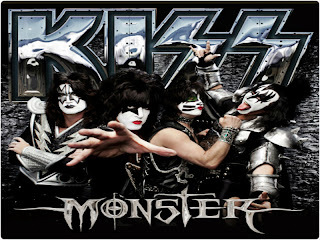 The biggest is probably Kiss’ new album, ‘Monster.’ The 12-song record will probably be popular with people over 40. People under 40? 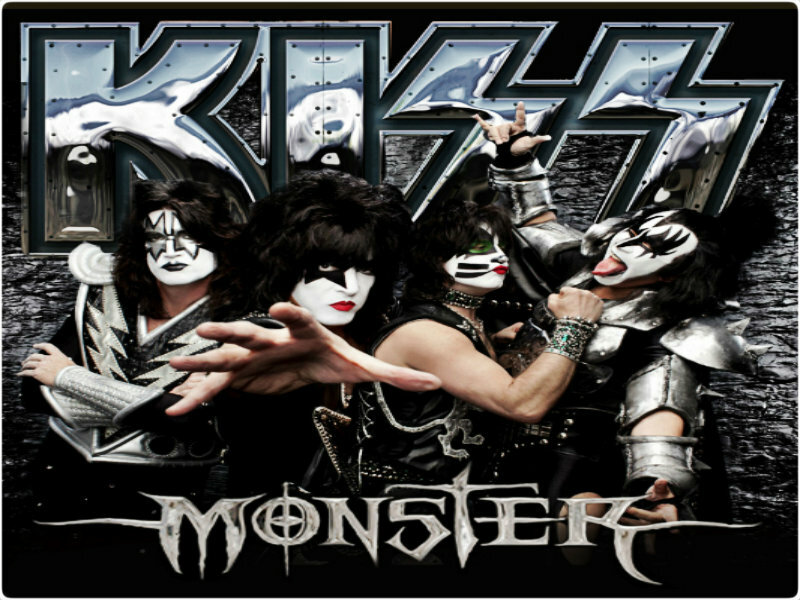 They’re going to be wondering why these old guys are decked out in face paint and playing instruments instead of going to a Raiders game. Speaking of old-timers, Rick Springfield is releasing ‘Songs for the End of the World’ Tuesday. This record has 12-titles – and I can’t find one person that is honestly excited about this who doesn’t watch ‘General Hospital’ on a regular basis. Finally, The Wallflowers are releasing ‘Glad All Over’ – an 11-song compilation that isn’t exactly lighting up the charts. 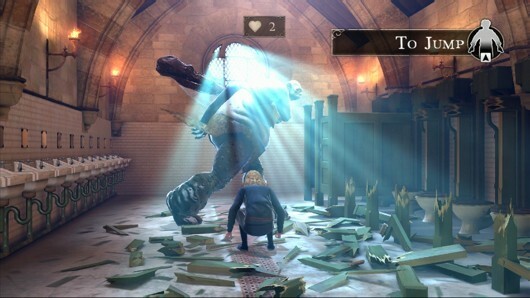 This game allows you to create your own character and follow it through the ‘Harry Potter’ world – including having your wand choose you at Ollivanders and lasting until the final battle with Voldemort. There are minigames, casting challenges and potions problems that have to be solved along the way as well. The pickings for movies on Friday are a little slim. The first is Ben Affleck’s ‘Argo,’ which is a true story about six Americans that find shelter with the Canadian ambassador during the Iranian revolution and have to find a “kooky” way to get out of the country alive. The movie is actually getting rave reviews – it just doesn’t seem like my cup of tea. For those that like juvenile humor, Kevin James and Salma Hayek star in ‘Here Comes the Boom,’ the story of a biology teacher who wants to be a martial arts fighter. Yeah, it has dud written all over it. Mary Elizabeth Winstead, Aaron Paul, and Octavia Spencer are in the indie ‘Smashed,’ about a hard-partying couple that see their world shift and change when the wife decides to get sober. Finally, the only movie I’m even considering seeing is Colin Farrell’s ‘Seven Psychopaths.’ This is the story of several oddball friends that start stealing dogs and then returning them for the reward money. They make the mistake of stealing a local mobster's dog – and, of course, hilarity ensues. 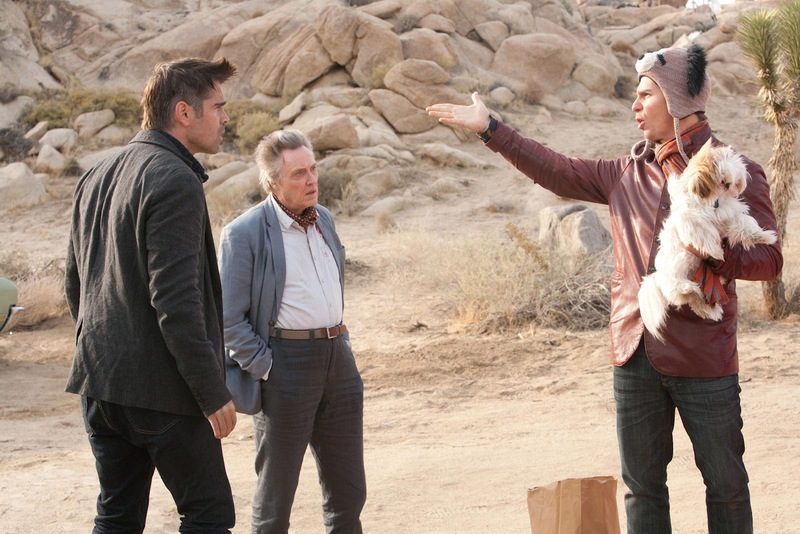 Woody Harrelson, Sam Rockwell and Christopher Walken also star. What do you think? What are you interested in this week?